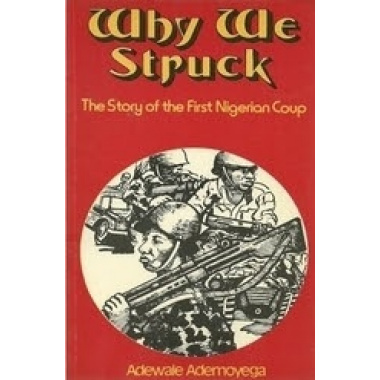 Why We Struck tells the story of the first military intervention in Nigerian politics. The coup that took place on January 15, 1966, was conceived and planned together by Majors Nzeogwu, Ifeajuna and Ademoyega. The execution of the plan had a lightning effect, and the coup provoked a reaction within the first hours of its commencement, opening the floodgate that culminated in the Civil War. 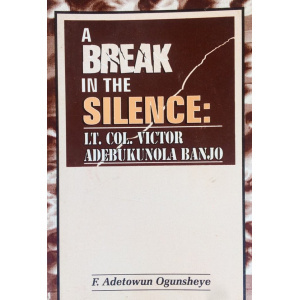 Apart from being a vivid account of one of the most historical events in Nigeria up to date, the book is indeed a souvenir, being the original work of the only surviving member of the trio that conceived and planned the coup. 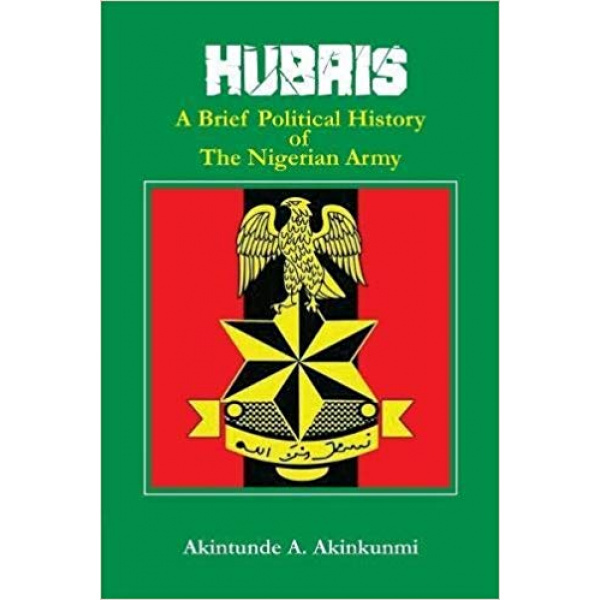 In this book, Major Ademoyega dispels the popular myths which some people, not directly connected with the coup, have amplified and used for their selfish ends. 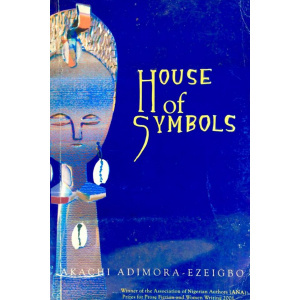 A lot has been written about the motivations, actions, and purposes of the revolution that jerked Nigeria into self-consciousness on January 15, 1966. Much of what has been written was merely deduced from what the authors saw or heard. So far, nothing has been published by any of the actual revolutionaries. This is the first authentic account of the revolution. It is written by the only surviving member of the innermost group that planned the revolution. 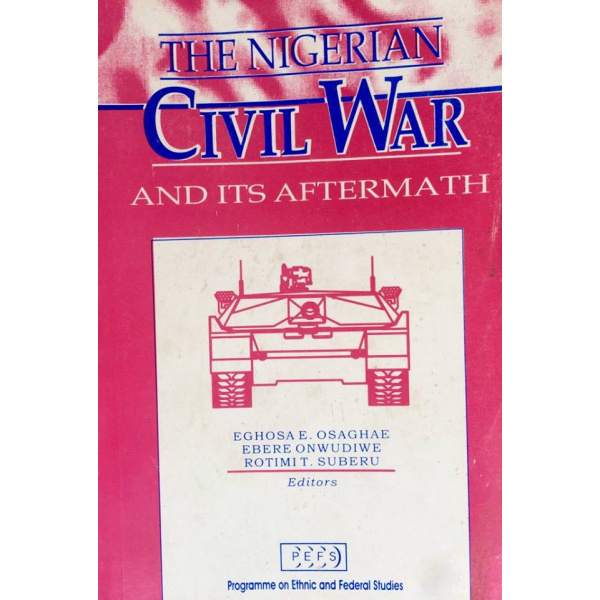 “Everything has been done to ensure that this book is accurate and that it depicts the revolution and all that followed it exactly as they were seen from the centre of that great event, which has proved to be the first major milestone in the history of the political development of Nigeria since independence was attained.